Travelling around Toronto on a bike is a great way to navigate the big city. 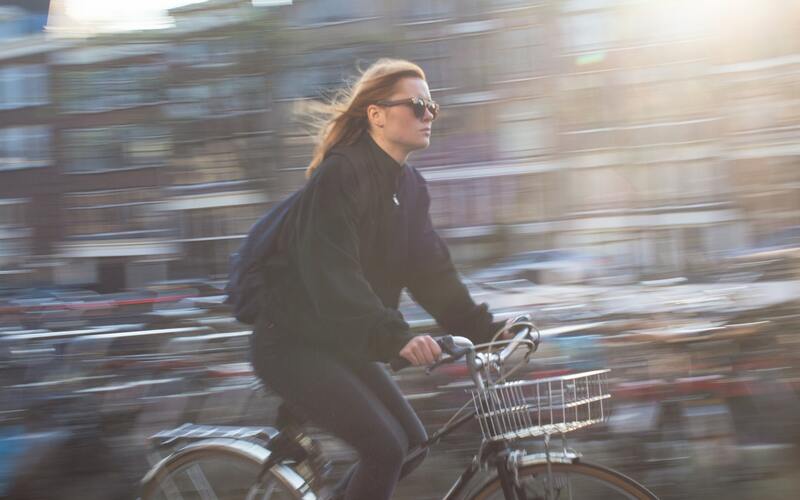 When you choose to ride your bike either for fun or to travel around the city, there are some amazing health benefits you can enjoy. If you are new to cycling, remember bicycle sizes vary and it's important that you feel comfortable. When purchasing a new bike, find one that fits you properly. Did you know cyclists have the same rights and responsibilities as drivers? Is your bike road worthy? Check your tires, brakes, chain, lights, bolts, brackets, and levers before each ride. Inspect your helmet before wearing it. Examine the inside and outside carefully for wear, cracks, or dents and check to make sure the straps are secure, and the buckle is working properly. Replace your helmet after two seasons or once per year if you are a year-round cyclist. Plan your route. If you are nervous about riding in Toronto traffic, look for an alternate route. Pack extra gear in case of emergency like a mini air pump, spare chain, tire patch kit, and cab or bus money. Make sure you are visible by wearing brightly coloured clothing or jacket. 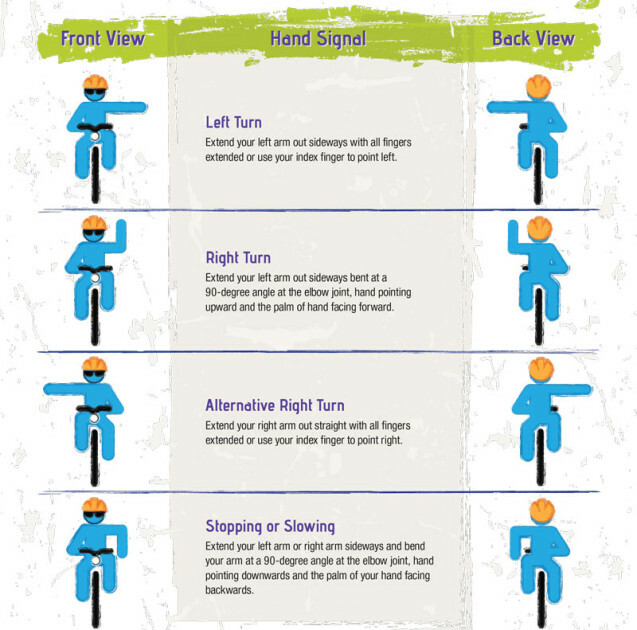 Do you know your hand signals? When riding the streets of Toronto, remember to perform shoulder checks and signal before turning, changing lanes, or stopping. Avoid a car door opening in your path by slowing down near cars with rear lights on and ringing your bell to alert the car occupants of your presence. Keep your bike secure using a chain through both wheels and the frame and then locking it around a fixed object. You can also register your bike at the local police station in the event of theft. When you live at 66 Isabella, storing your bike is easy! We have an accessible bicycle storage room available for all our residents.